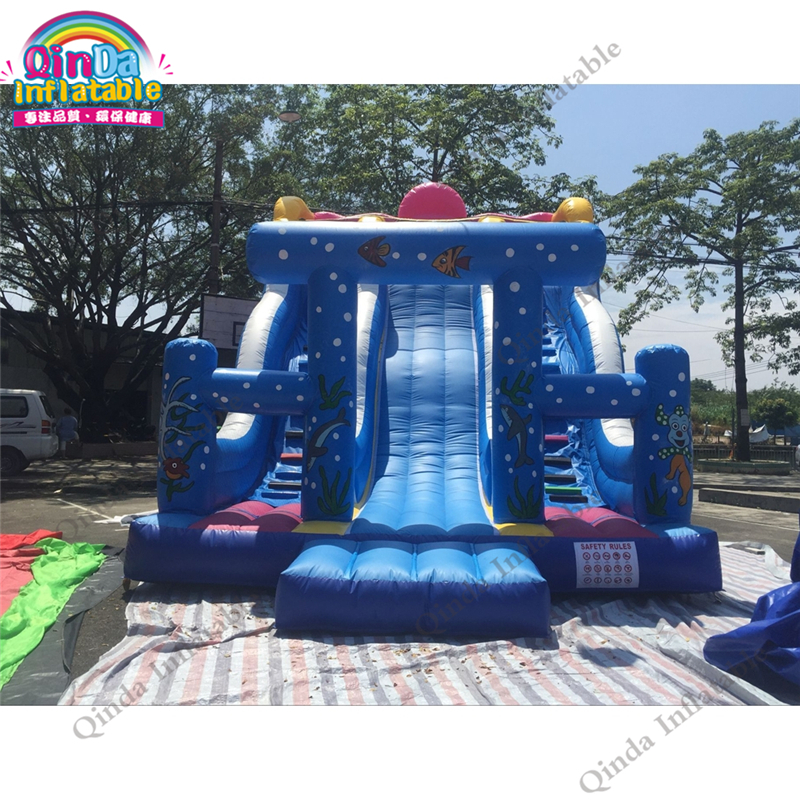 Please contact us for cheaper shipping charges,thank you. 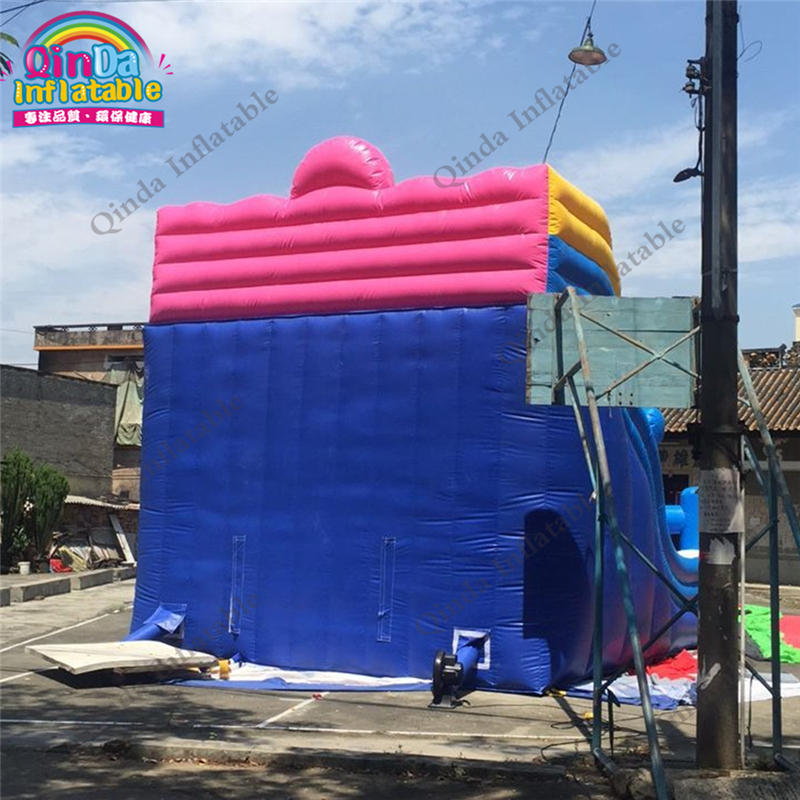 We can check the shipping by sea or by air for you. 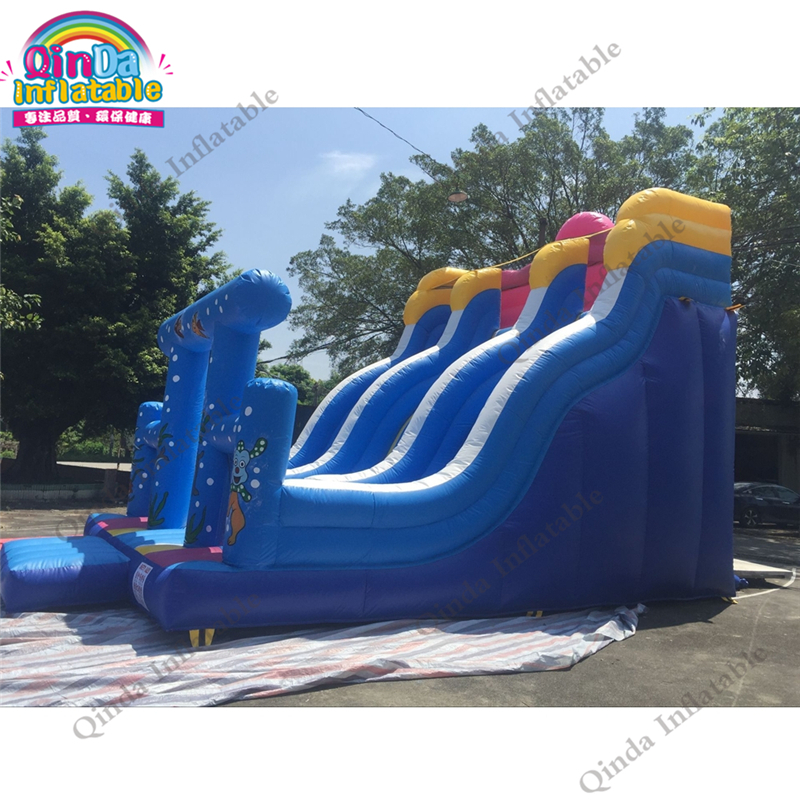 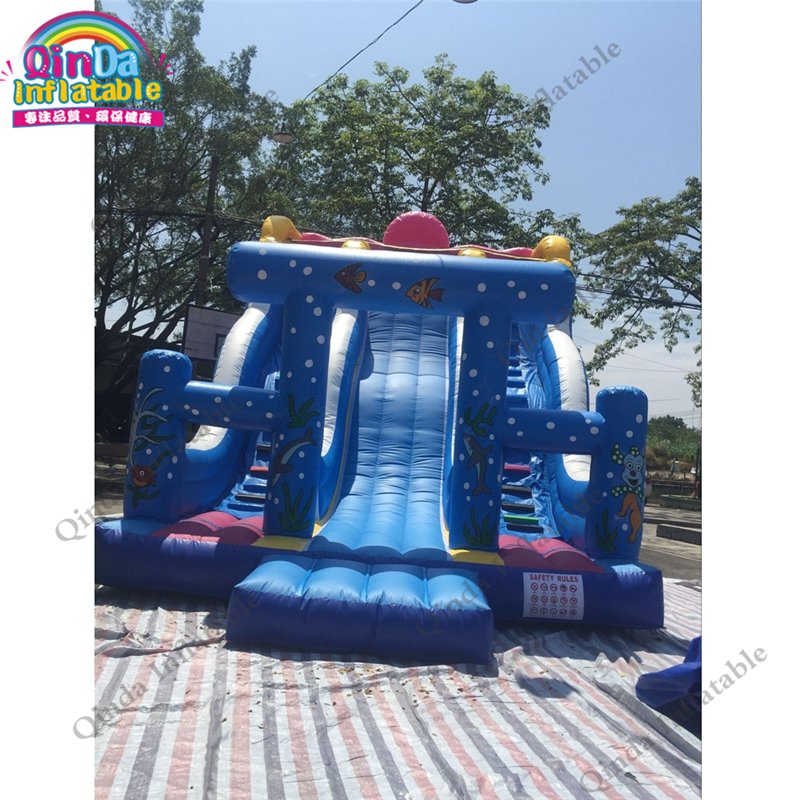 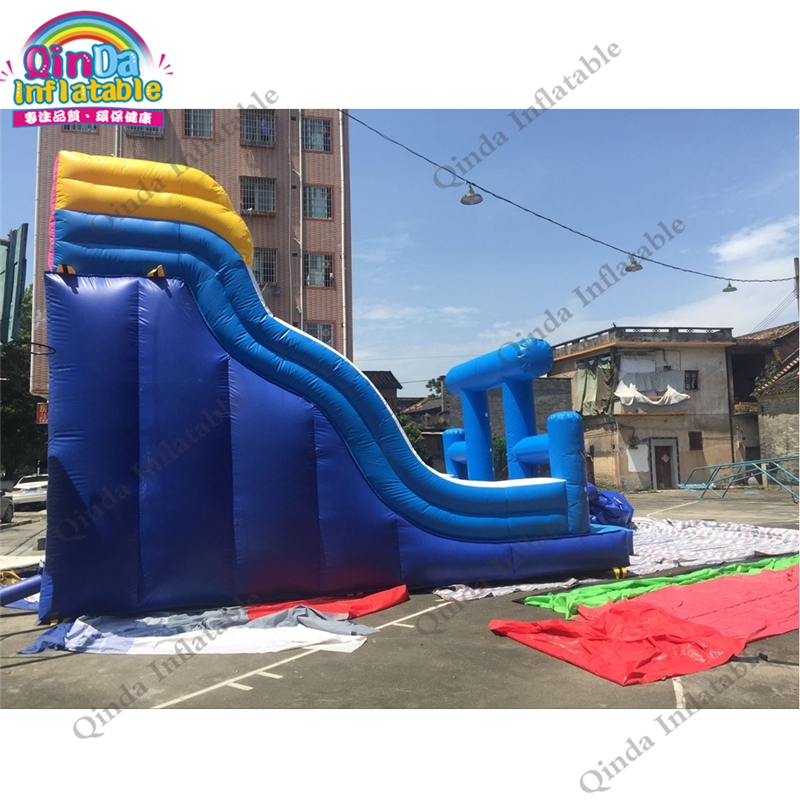 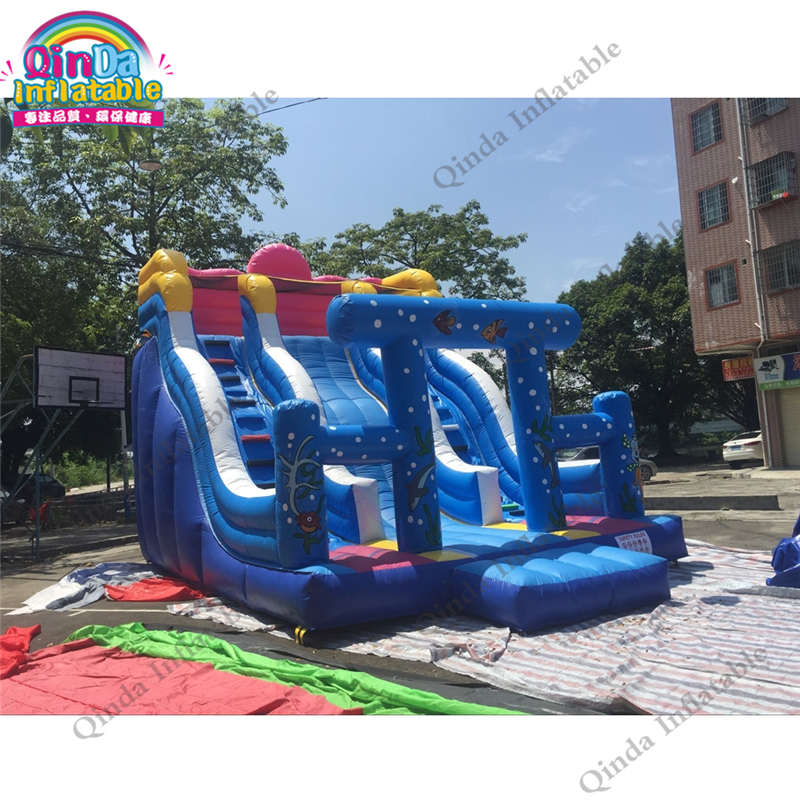 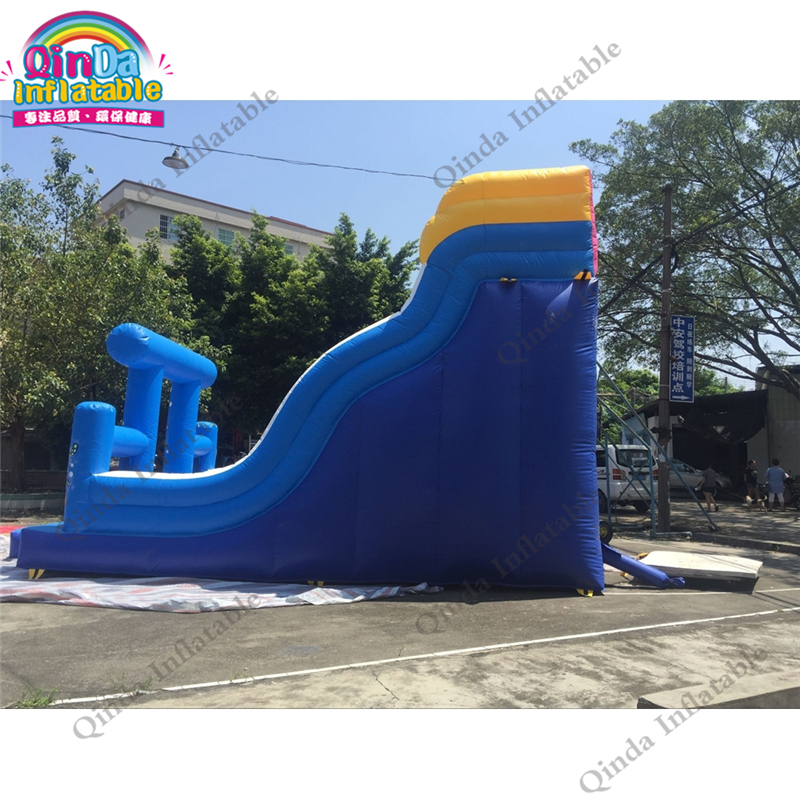 Inflatable slide is in the form of the appearance of inflatable play equipment, the use of environmentally friendly, soft PVC cloth produced, in the case of the seal with the wind machine to maintain product shape. 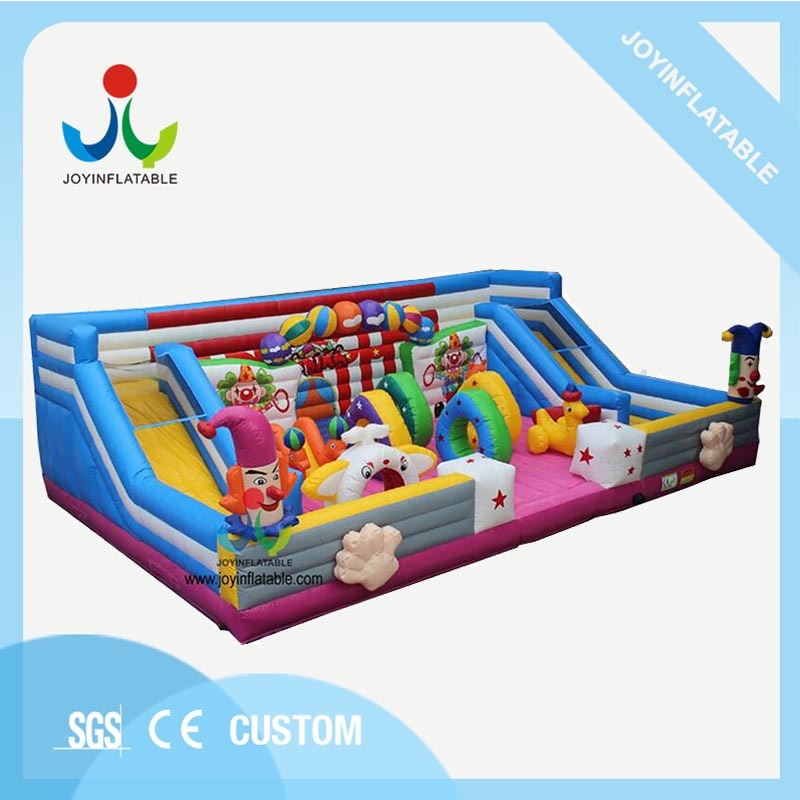 Provide for children\'s play. 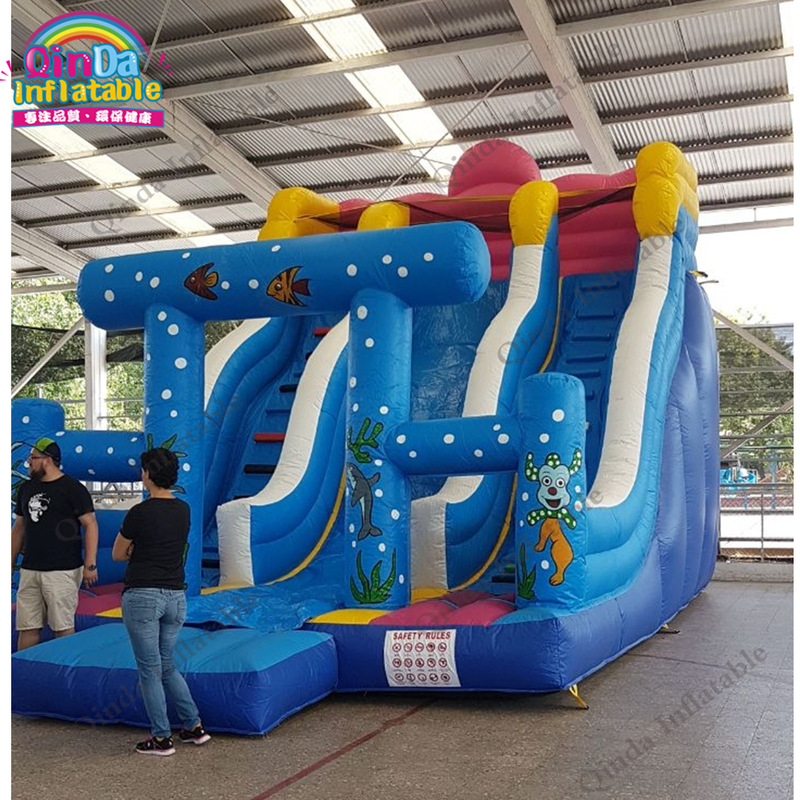 Because of its lovely, unique shape by the children\'s favorite. 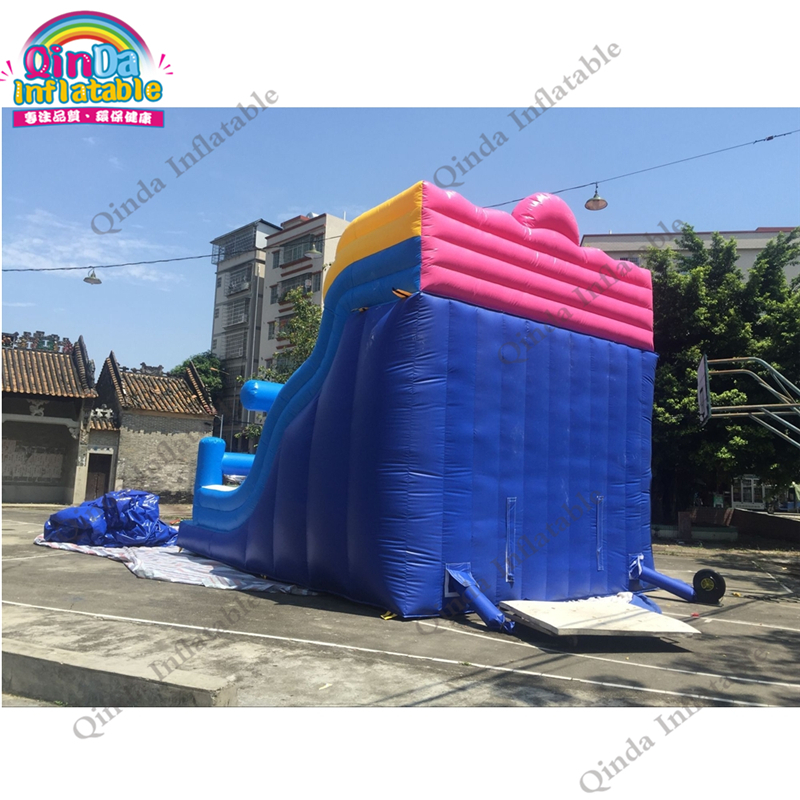 Also known as: inflatable castle, Castle, children\'s inflatable trampoline, inflatable slide, children\'s Park etc.